Our premises comprises of offices, warehouse, workshop, beltplant and showroom. The total staff compliment is 30, of which 10 are females. Our staff includes 5 sales representatives, 2 internal sales staff, 8 administrative staff, 2 procurement staff, 2 storemen, 3 drivers, 3 manufacturing plant staff, 2 technicians and 1 cleaner. The Company is a member of the Chamber of Commerce and it is an approved BEE supplier to many companies. Our goals are to provide service excellence & knowledge to our customers in the fields of Power Tools & Abrasives. Industrial Abrasives is an approved distributor of major brands of Power & Hand Tools such as: MAKITA, BOSCH, METABO, MARTLET, INGERSOLL-RAND, ATLAS COPCO, HITACHI, RECORD, RIGID, STANLEY, STAH-WILLE, GEDORE, MTS, AFROX & SOMTA. 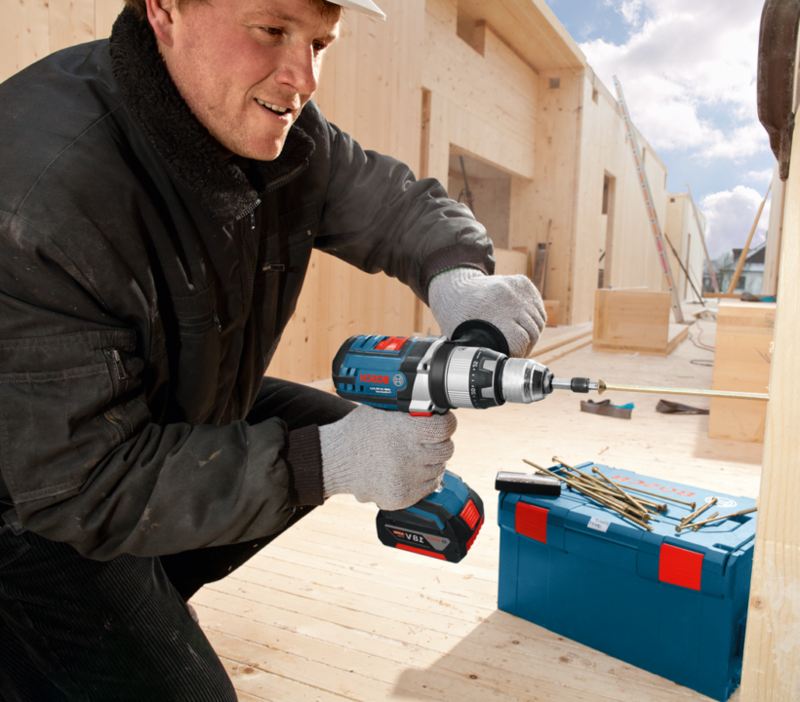 We are one of Makita Power Tools’ largest Industrial Power Tool Distributors in the Western Cape, the sole franchise holder of Bosch Specialized Equipment for the Western Cape and also the sole HIT Airtool stockist in the Cape together with Chicago Pneumatic Agency.